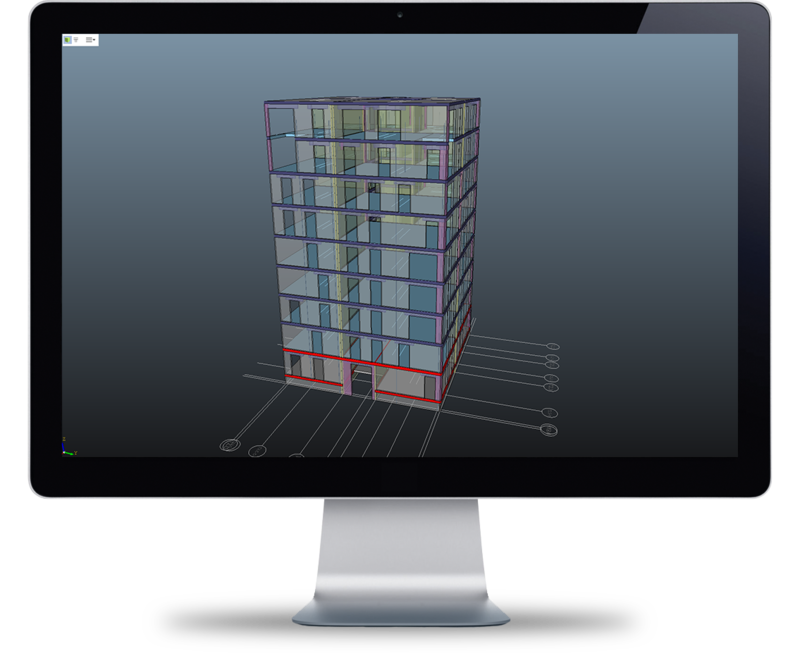 Using a object-based approach, the user interface makes it fast and easy to model complex structures. Define reinforcement for precast panels in a matter of seconds . High-level tools makes it easier than ever. Limit analysis makes it possible to determine the limit load directly. The use of optimisation-based FEM ensures robustness and speed. Simple, but effective elastoplastic material models make it possible to calculate stresses and deformations for both uncracked and cracked concrete.